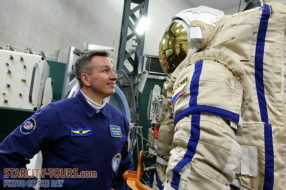 Even the most versed adventure-seekers are guaranteed to get adrenaline rush with us! 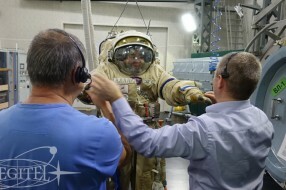 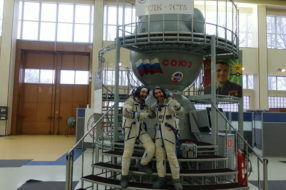 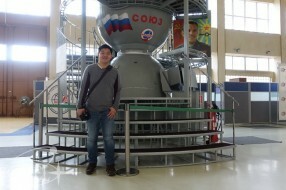 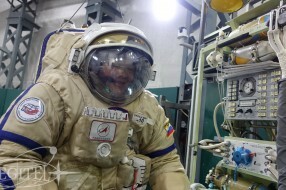 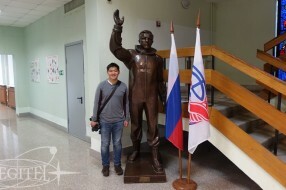 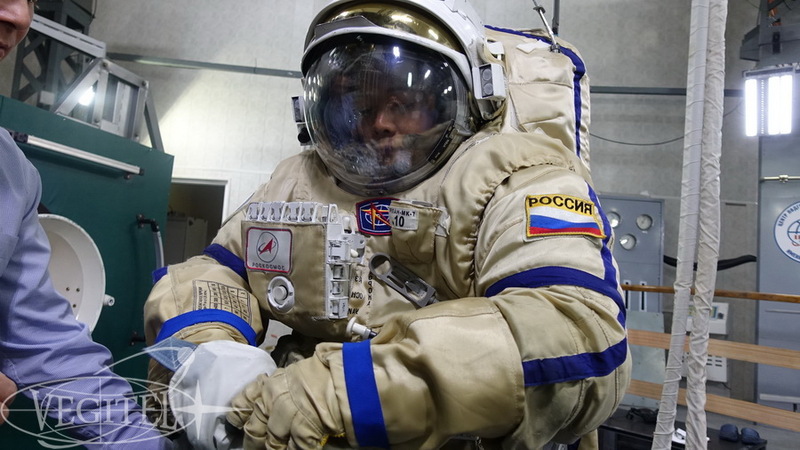 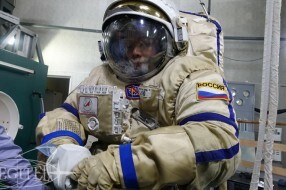 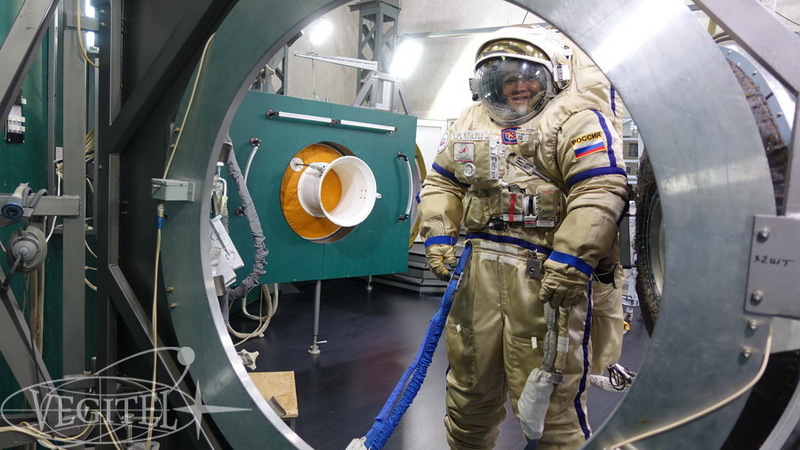 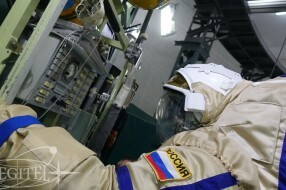 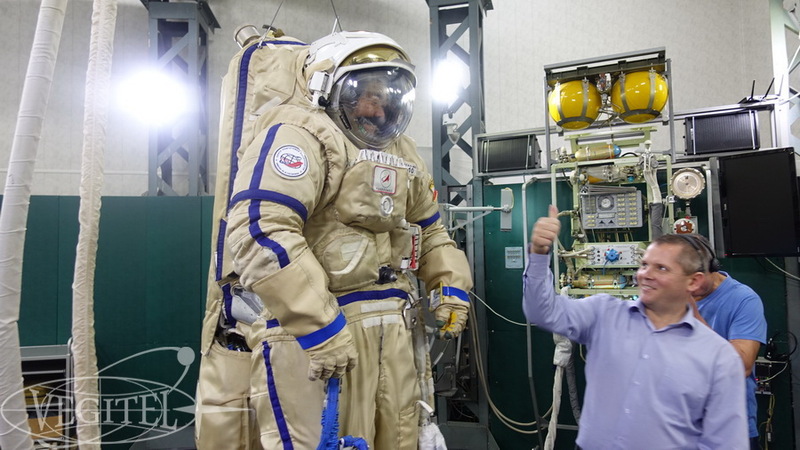 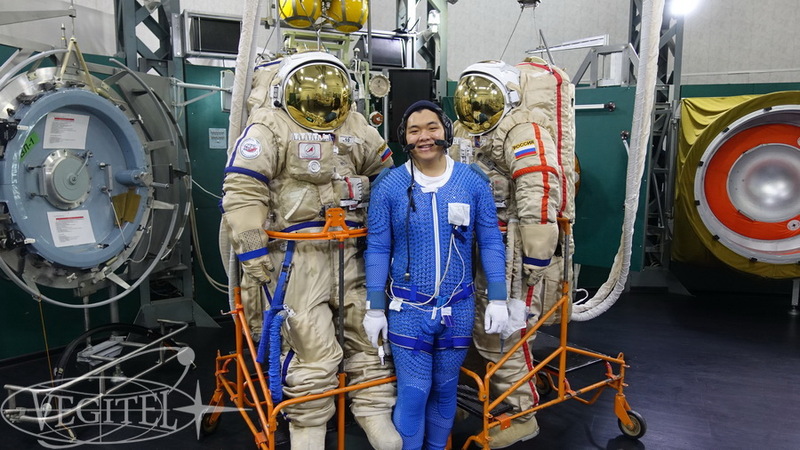 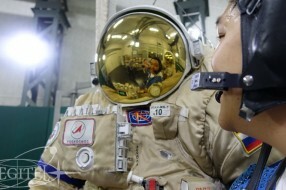 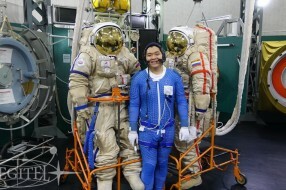 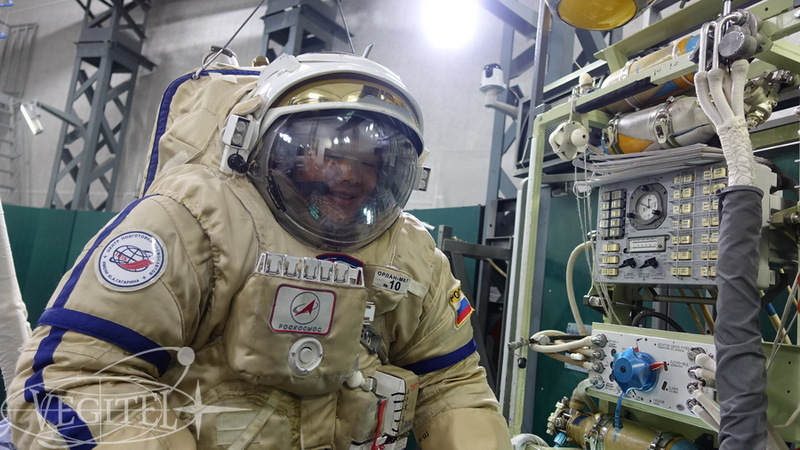 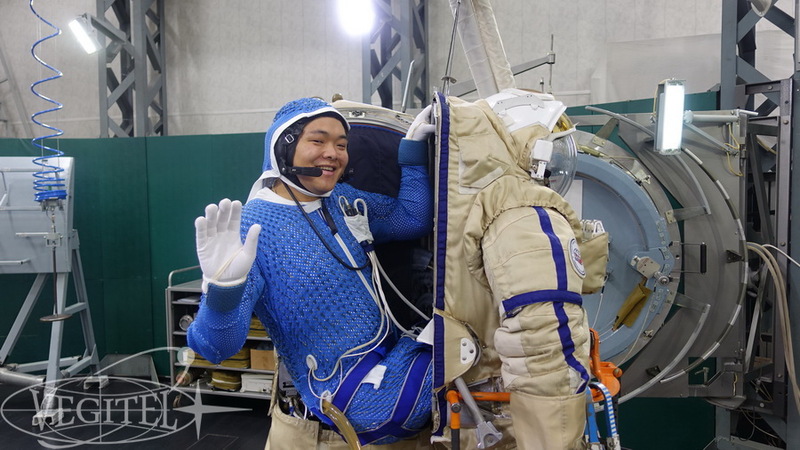 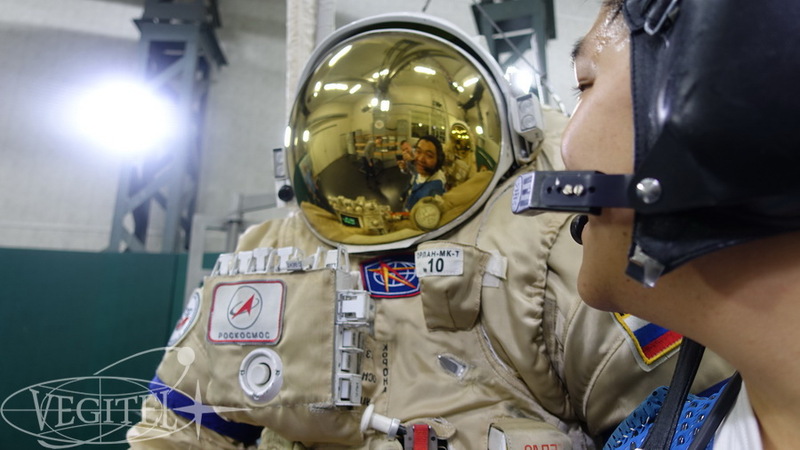 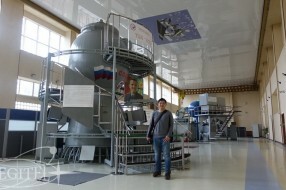 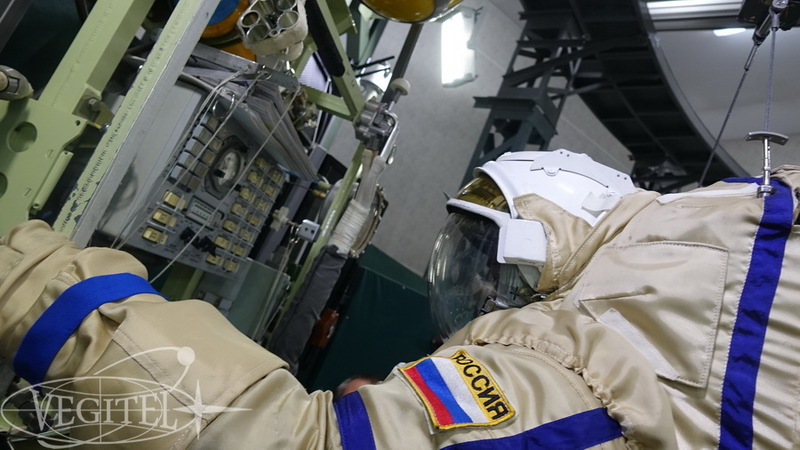 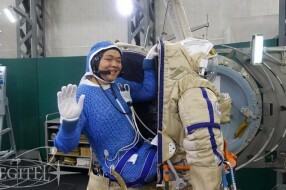 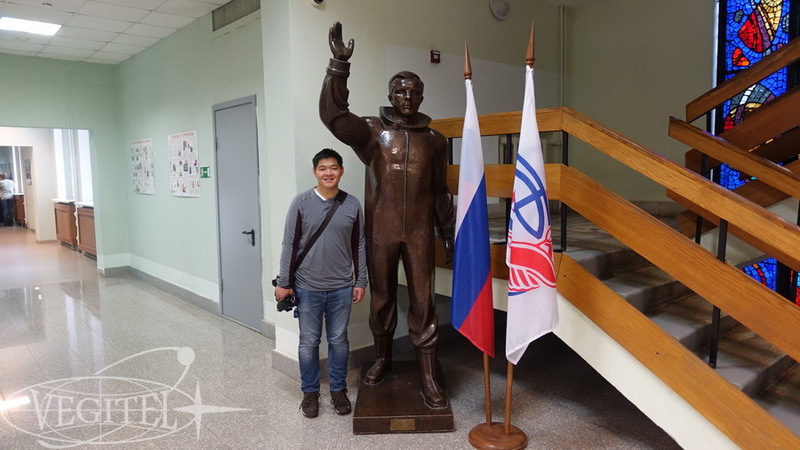 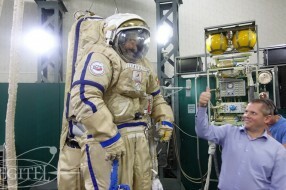 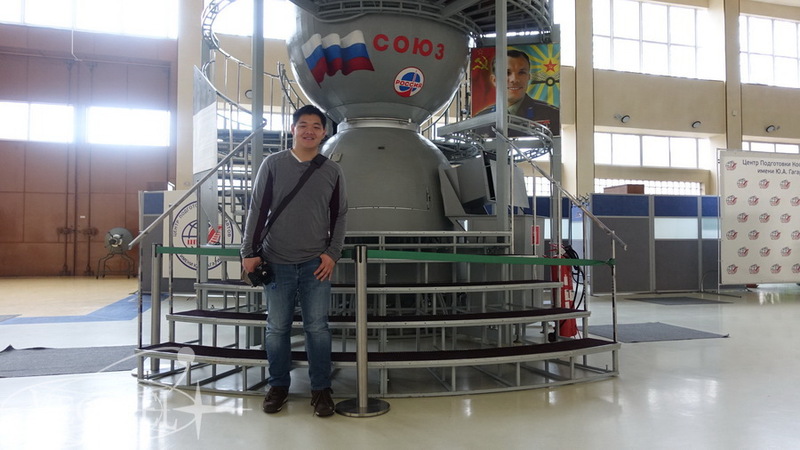 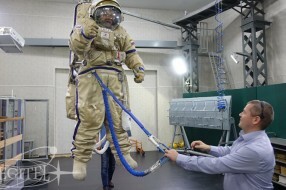 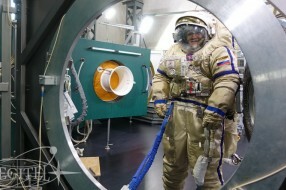 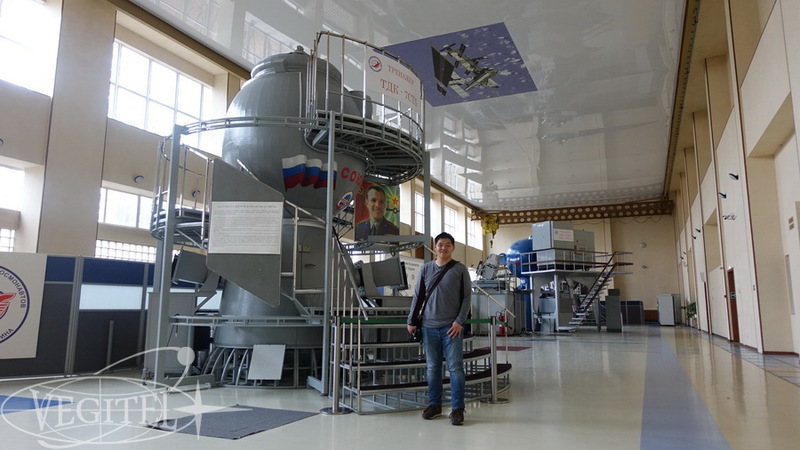 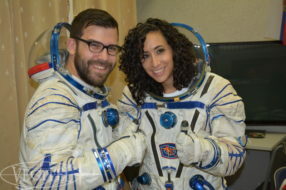 After the breathtaking flight on L-39 our guest from Hong Kong returned to Russia to experience the sensations of extra vehicular activity, which can only be possible with the unique Egress-2 simulator at GCTC in Starcity. 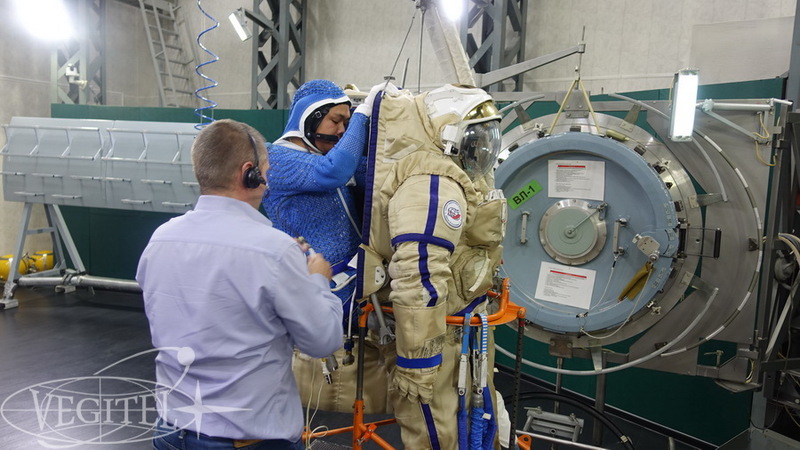 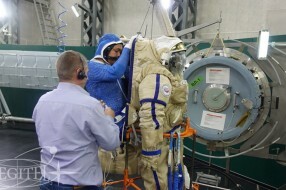 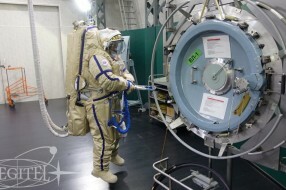 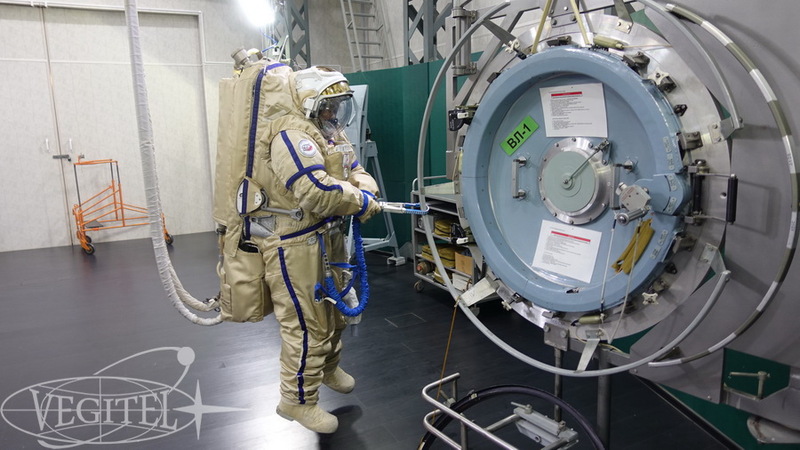 At a closer look, the Orlan EVA spacesuit makes a deep impression: it weighs more than 100 kilograms and has a complex control system, which made the guest almost “dive” into the spacesuit. 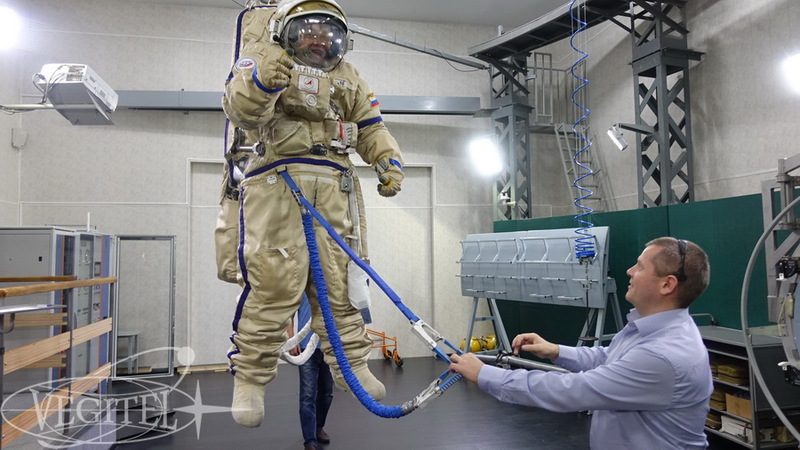 After the instruction on how to handle the control system our guest performed several elements of the real training, and that took place in the conditions of zero-gravity imitation! 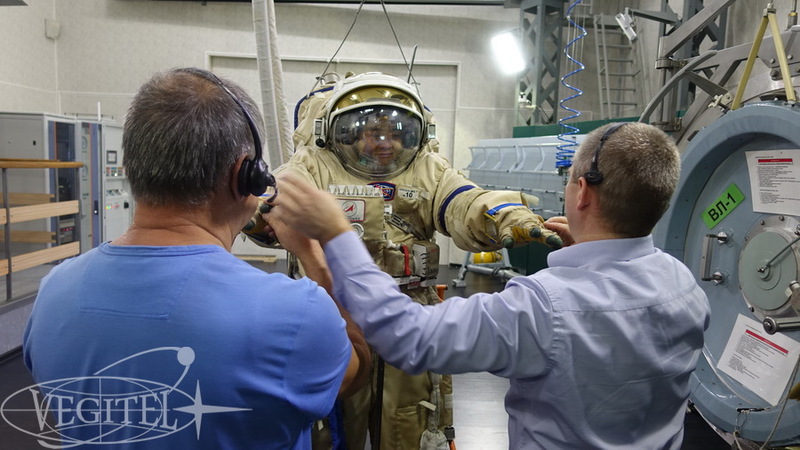 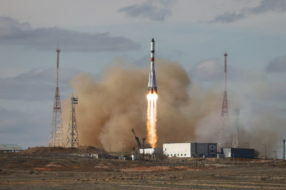 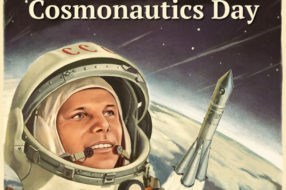 One of the nicest moments in the work on organizing cosmonaut preparation programmes is the expression of nearly childish excitement and amazement on the face of a person who has for the first time experienced what it means – to be closer to space.